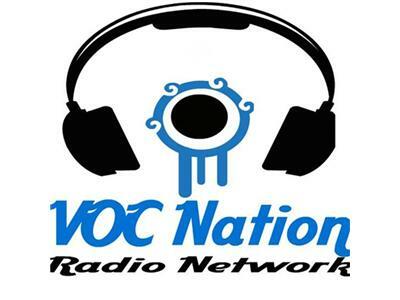 The 10 year end of radio silence finally came last week for our Totally Driven Radio host Bay Ragni & Frank Naimoli who are again able to be heard WORLDWIDE as part of the VOC Nation Radio Network. 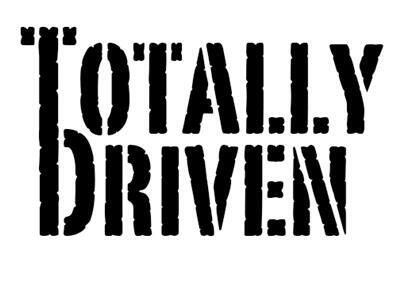 This week on the second edition of Totally Driven Radio, Bay and Frank will be discussing the Eagles implosion even more, and their new starting QB Nick Foles. They will have the NFL Depot segment with NFL talk about the league. Bay & Frank will also discuss NHL Lockout, Entertainment news, and Who are the 5 Hottest Bond Girls ever?? ?